A little over 100 years ago, when the idea of the modern honeymoon first began to take hold, it was largely viewed as an opportunity for newlyweds to spend time alone vacationing after the myriad stresses of detail-oriented planning that led up to the actual wedding experience. Flash forward to the present – with those same stresses magnified to a greater degree than ever before, particularly for far-flung destination weddings – and you can forgive today’s soon-to-be newlyweds for wondering: “Why don’t we have a honeymoon vacation before the wedding?” It’s a fair question, and the answer seems pretty obvious; which is why, by the way, early honeymoons in Cabo San Lucas are now the next big trend for Baja’s destination wedding capital. The original idea of escaping to some romantic, sun-splashed paradise for a vacation after the pressures of planning and accomplishing a wedding was, and still is, a sound one. But how many, if any, of those pressures are avoidable in the first place? Is there a way to way to make the wedding process easier? Just as efficient in terms of getting the details right, but a lot more fun? These questions are at the crux of the argument for an early honeymoon; not necessarily as an alternative to the traditional post-wedding honeymoon, but at the very least as a complement. Certainly, there are some inherent stresses involved with getting married. It’s a life-changing event, so of course there will be some nerves and anxiety involved. It’s only natural. The real stresses start with the 1oo1 details that have to be taken care of in the course of planning a wedding – any wedding – much less a destination wedding that may take place thousands of miles from where you and your friends and family live. But what if I told you there was a wedding planner in your destination of choice that is absolutely trustworthy, that will faithfully translate your vision of the perfect wedding, right down to the smallest detail. A wedding planner that will keep you up-to-date on all the details without requiring that you take care of any of them yourselves. 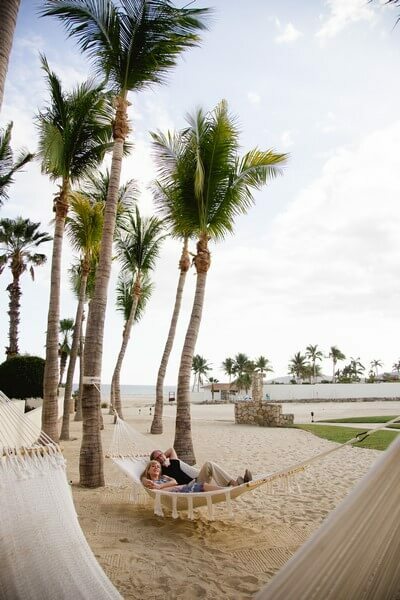 And while this is going on, you and your soon-to-be spouse will be sipping margaritas together in a hammock, or enjoying romantic side-by-side massages together beneath a beachfront palapa. 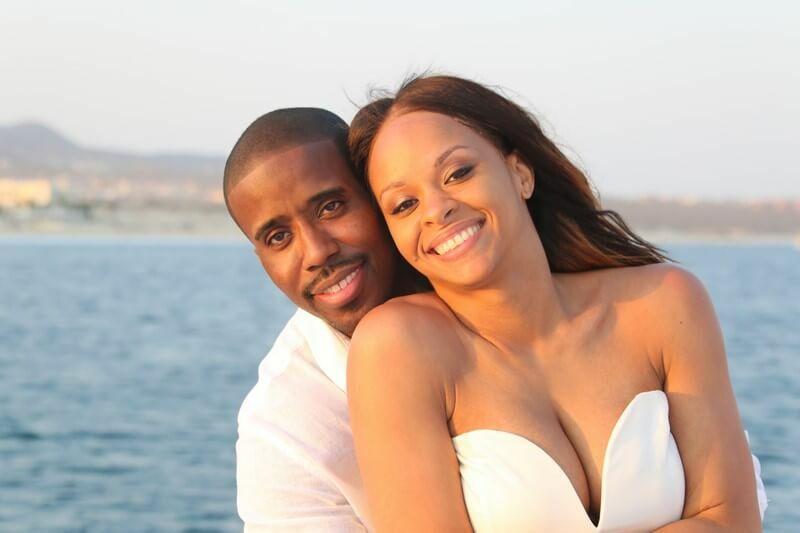 Is the early honeymoon idea starting to sound like something you might be interested in? 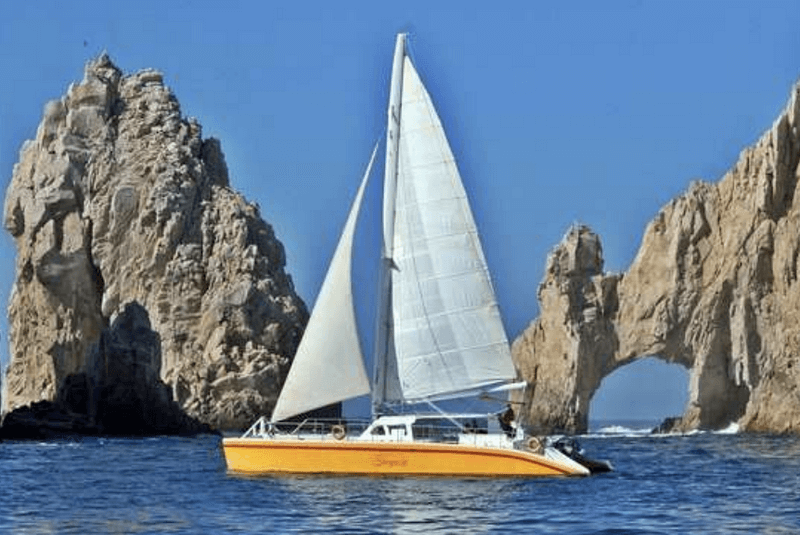 Why Early Honeymoons in Cabo San Lucas? 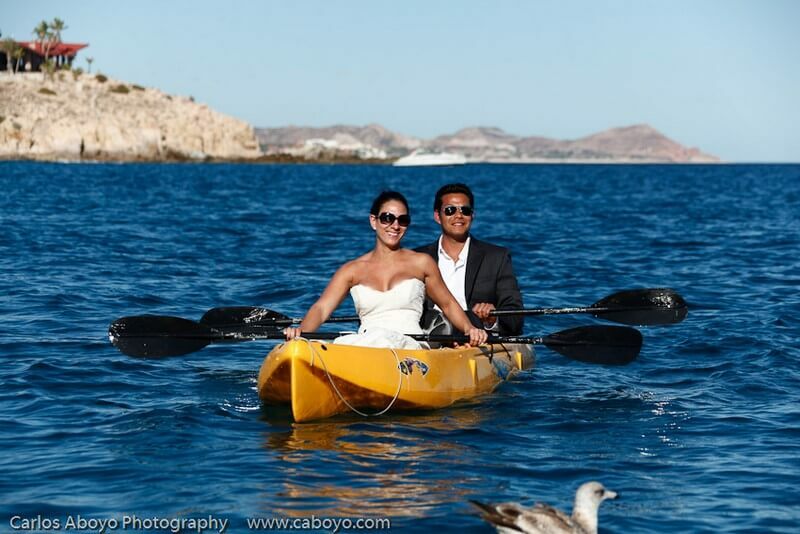 Cabo San Lucas has ascended to the very top ranks of the world’s most attractive wedding and honeymoon destinations for a number of reasons. For starters, there is the location: at the southernmost point of the nearly 800-mile-long Baja California peninsula. 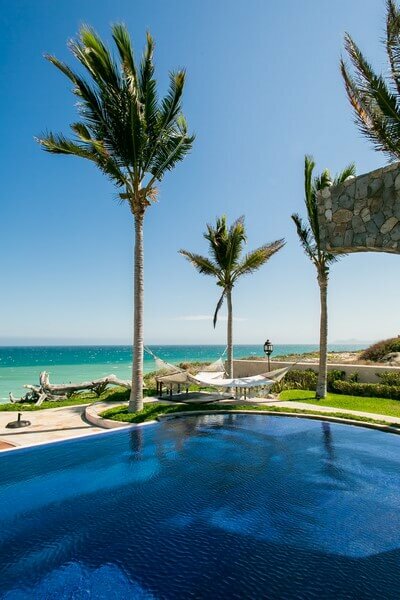 It seems remote and is, from the perspective of privacy and seclusion for couples enjoying their pre- or post-wedding honeymoons in Cabo. But Cabo San Lucas is not so isolated from the perspective of travel. The region’s international airport is a short flight away from most major American cities, and thus conveniently close for family and friends invited to attend your destination wedding in paradise. While the location is merely perfect, the geography is absolutely breathtaking. Imagine a place with a temperate tropical climate that boasts over 350 days of sunshine a year; miles of gorgeous coastline lined with golden sand beaches; a half-mile Land’s End headland that serves as a symbolic demarcation between the Sea of Cortés and Pacific Ocean, the confluence of which creates an upwelling effect that promotes incredible biodiversity. It’s the kind of place where dolphins playfully leap and frolic, whales breach spectacularly during winter migrations, and beachgoers take time out from building sandcastles to help endangered sea turtles complete their hazardous initial journey to the sea. Fifty years ago the beaches and the incredible big-game fishing were the primary attractions. Today, the beaches are bordered by a dizzying succession of exquisitely appointed luxury resorts, each with their own acclaimed restaurants and pampering spas….plus easy access to the area’s incredible collection of championship level golf courses (there are well over a dozen at present, including three ranked among the 100 best in the world). The snorkeling and diving are likewise world-class, as are the surfing and sailing, and the mountain biking and off-road racing. There really is nowhere else in the world quite like it. Your wedding guests will love it, and so will you. Well, there’s still that little matter of planning the wedding. 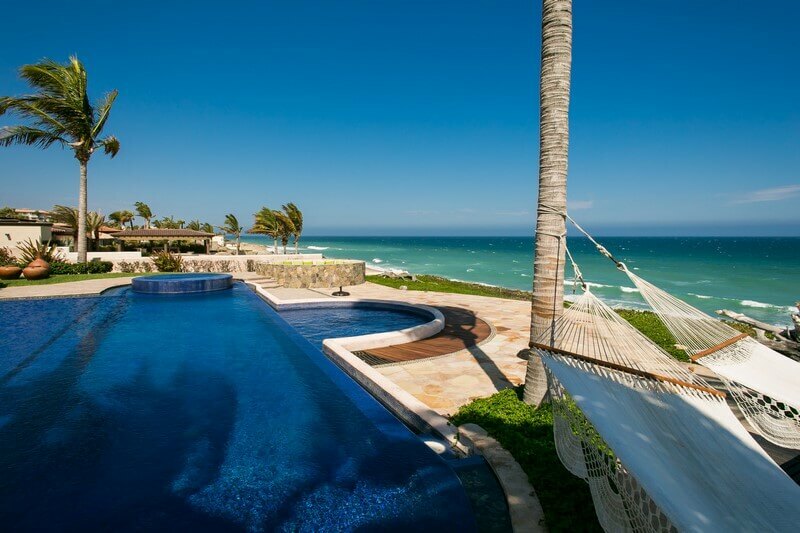 You know, the reason the idea of “honeymoons in Cabo” exists in the first place. 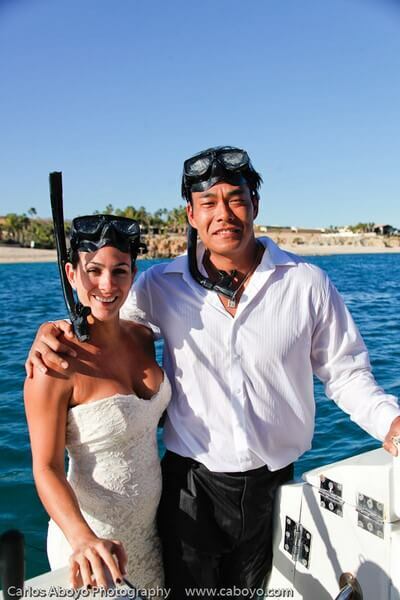 Creative Destination Events is the premier wedding planning company in Cabo San Lucas, having built our reputation on an uncompromising fidelity to details and logistics, as well as excellent working relationships with the best vendors in the area – from photographers and videographers to officiants, caterers, florists and musicians. But our best and closest relationships, of course, are with couples. 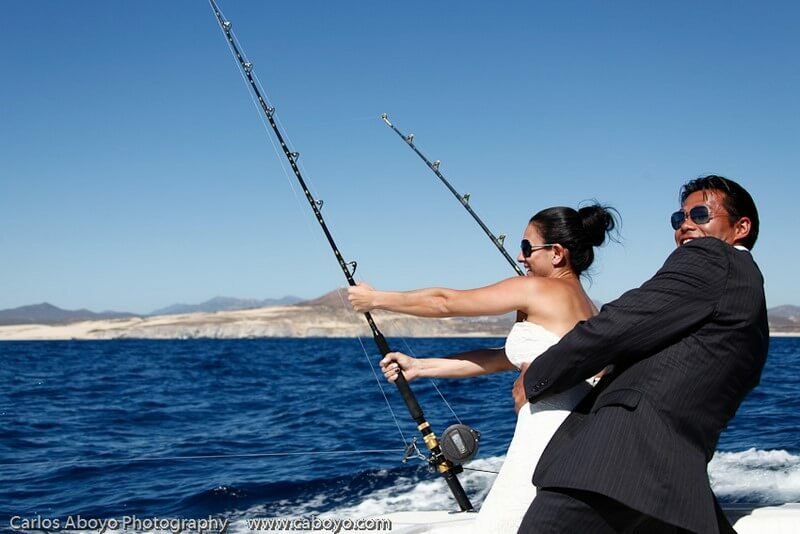 We know couples can only enjoy their Cabo honeymoons to the fullest is if they trust us with their vision of the perfect wedding. If they trust us to take care of all the details, so they don’t have to. It’s our job to earn that trust, and to maintain it by staying in close communication, providing regular updates on all the pieces of the destination wedding puzzle. Why? For all the reasons we’ve already detailed. 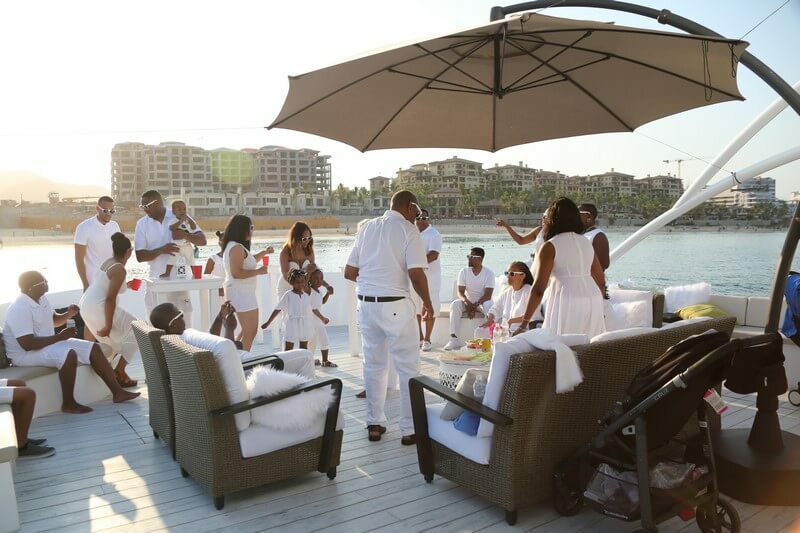 If you have a company like Creative Destination Events ready and willing to take care of all the wedding planning details, and you have access to a place like Cabo San Lucas – a place where worries and stresses of all kinds magically melt away – why not take an early honeymoon? Best of all, you can still have another one after the wedding. 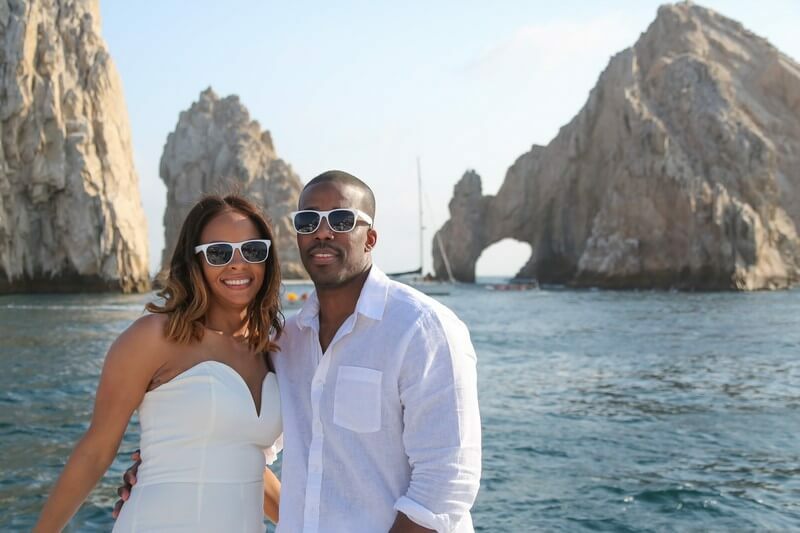 There aren’t any rules for honeymoons in Cabo. Not anymore. Well, only one: if you see an opportunity to take one, do it! 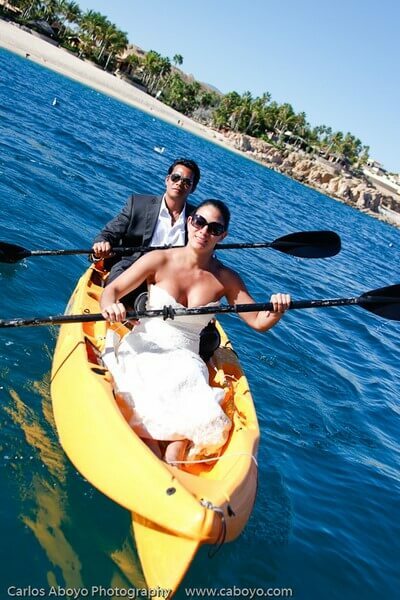 This entry was posted in CABO WEDDINGS, DESTINATION WEDDINGS, LOS CABOS WEDDING PLANNER and tagged Honeymoons in Cabo.